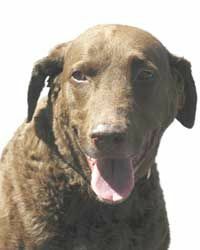 Have you ever witnessed a cat or dog hit by a car with a pet parent running hysterically to aid their furry one and seeing them nearly hit as well? Fact is they were most likely leading with their heart. 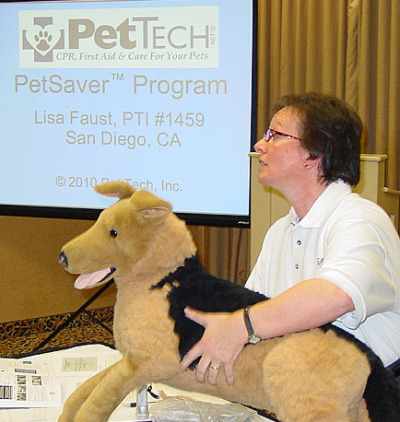 Pet Tech’s eight-hour PetSaver™ course will teach you to be effective; leading with your head, using your hands with awareness, acting appropriately. Pet first aid is the immediate care given to a pet injured or ill.
Have you asked yourself, am I prepared to take action for my best friend in a crisis situation? The Pet Tech PetSaver™ First Aid course is for all pet parents and pet professionals. 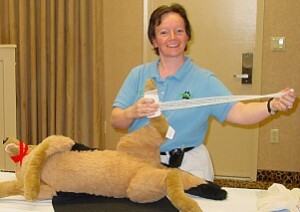 According to the American Animal Hospital Association, 1 out of 4 pets could be saved if just one pet first aid technique is used before transporting the animal to the veterinarian. Knowing this, are you ready to do what you must to care for your pet in an emergency? Imagine your dog lying beside you, appearing to look like she is about to throw up; suddenly you observe her eyes are bulging; her neck is extended in a way you’ve never seen before. You realize your best friend is choking. 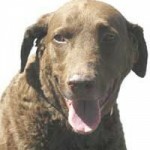 Are you prepared to save your pet’s life? Saturday, May 9th, 2015 in Celina, Ohio 8 am-5 pm.